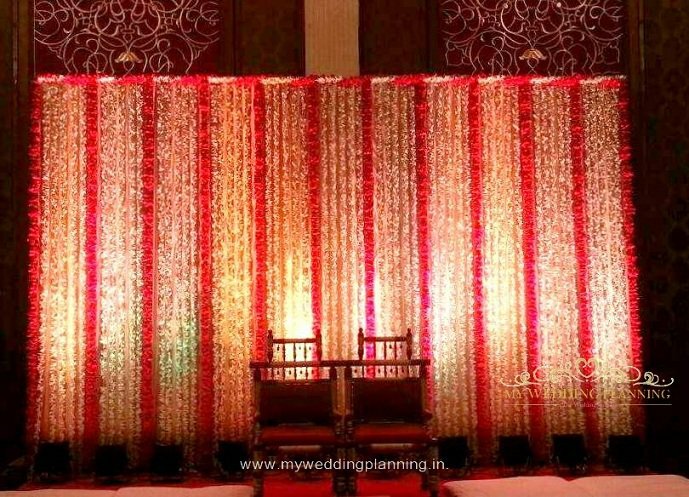 The Spacious and Elegant Wedding. 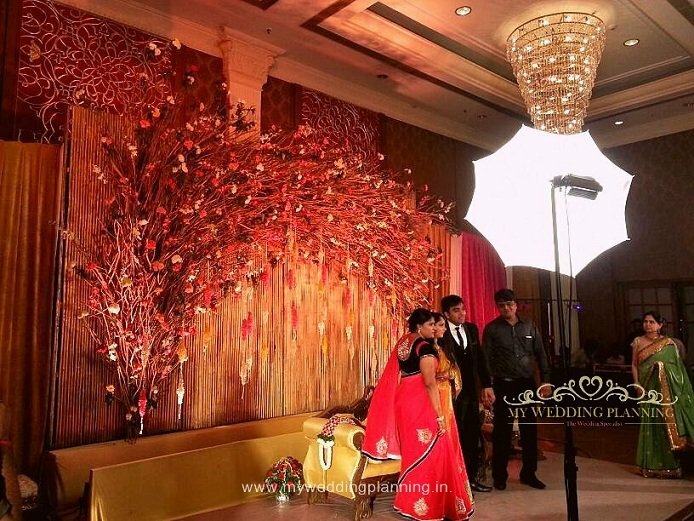 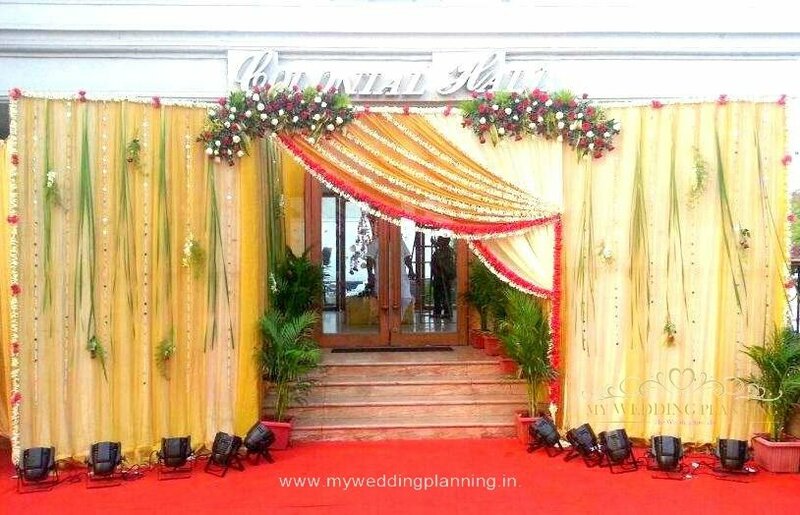 Situated at one of the most prominent place in Mumbai this venue have all sorts of details you would need for your wedding. 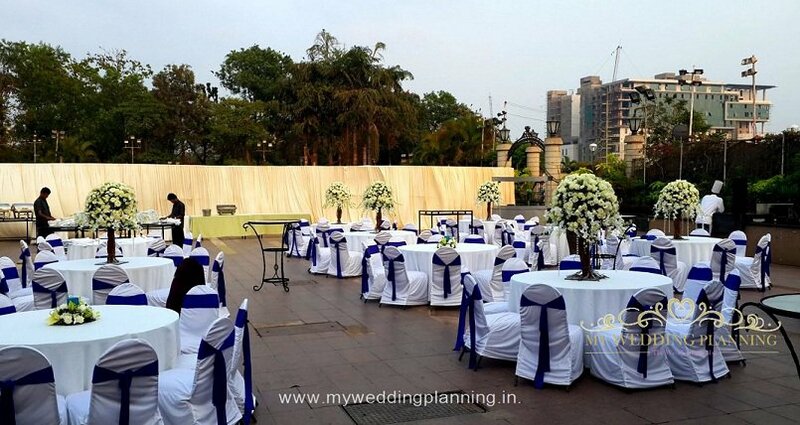 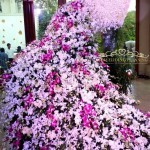 With a variety of indoor options, the outdoor venues are specially designed to make you wedding a memorable one. 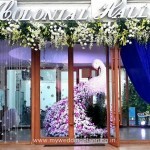 STARTING COST PER PLATE: Rs.1350 All Inclusive Plans with Rooms. 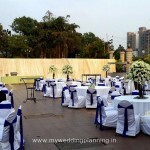 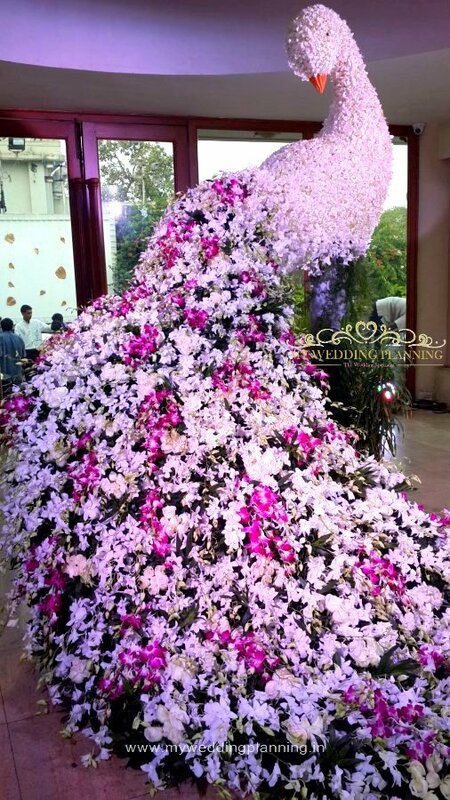 This outdoor venue is best suited to host a grand reception or a wedding or sangeet with lots of features already installed. 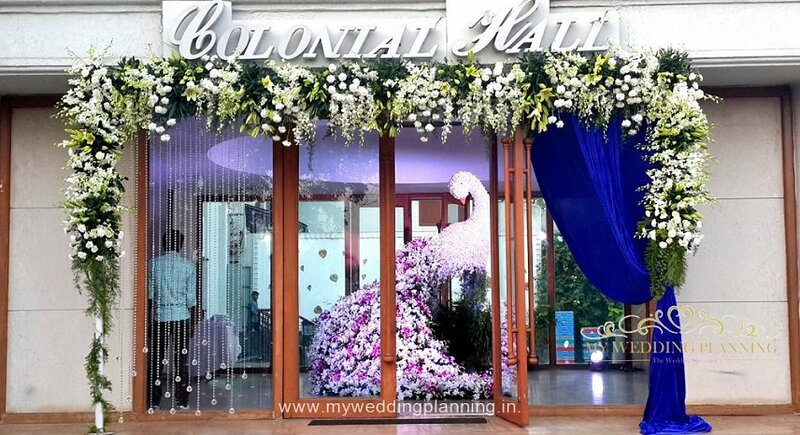 With the beautiful showcase of the Svarovski chandeliers this multi functional venue can host party or celebration. 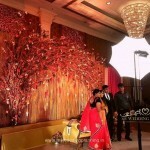 Best suited for conference and get togethers involving upto 30 guests. 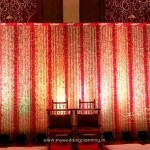 If used along with the Terrace this is a great place for dining of any pre wedding functions like mehendi. 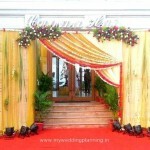 With built in buffet counters Symphony can accommodate upto 70 guests for any kind of functions, conferences, parties.